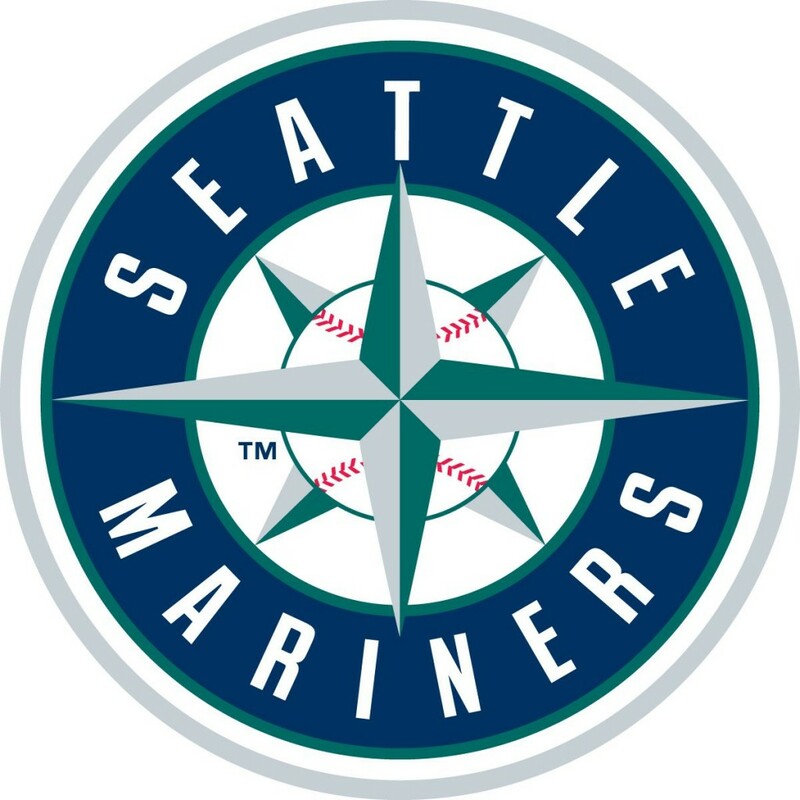 Besides getting to watch our M’s play, there’ll be limited-edition T-shirts and a postgame concert and player Q&A, plus the first 10,000 fans will receive a Mariners Beach Towel! 1. Contact Joan Friel (frielj4@comcast.net or 425-941-2925) and give her your name, and how many tickets you wish to purchase. 2. Write a check made out to “OSLC” for the cost of the tickets, with “Fellowship—Mariners’ Game” on the subject line. 3. Put the check in the offering plate or turn it in to the church office.